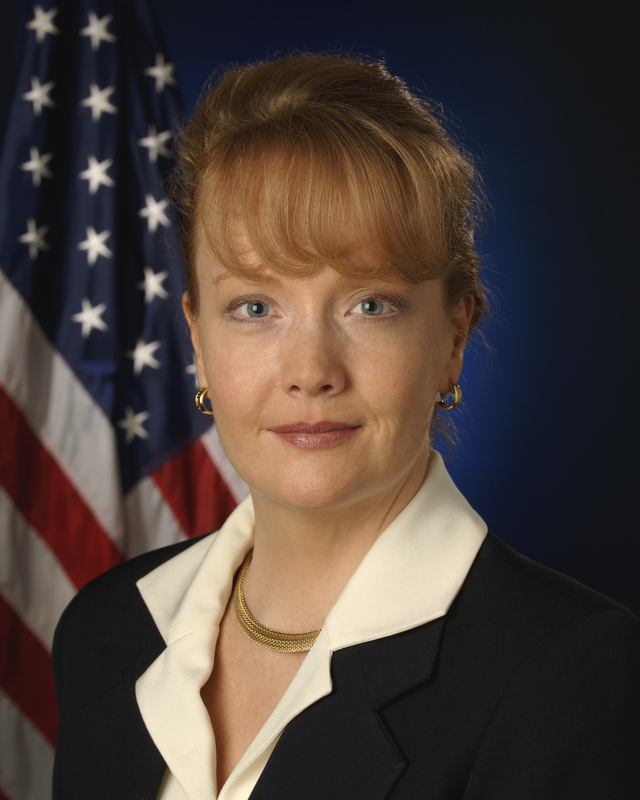 (1964- ) Shana Dale was nominated by former President George W. Bush to preside as deputy administrator of NASA in 2005, making her the first female to hold the post and consequently the highest rank a woman has ever held at NASA. As deputy administrator, she served as the agency’s second in command and was responsible to the administrator for providing overall leadership, planning, and policy direction for the agency. Before serving in this post, Dale was the deputy director of Homeland and National Security for the Executive Office of the President. She received her law degree from California Western School for Law.